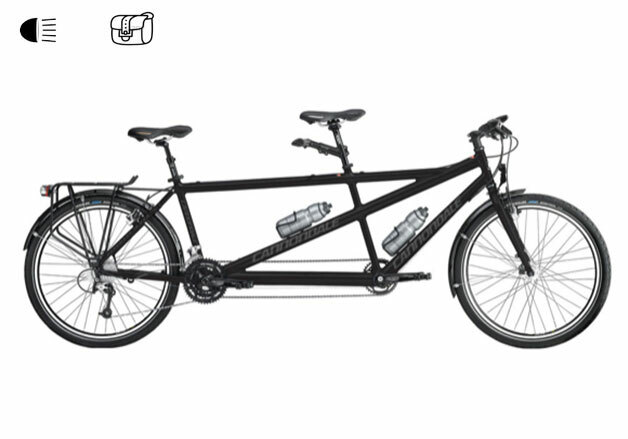 Gippo Bike offers a wide range of bikes available for rental to meet each individual requirements. 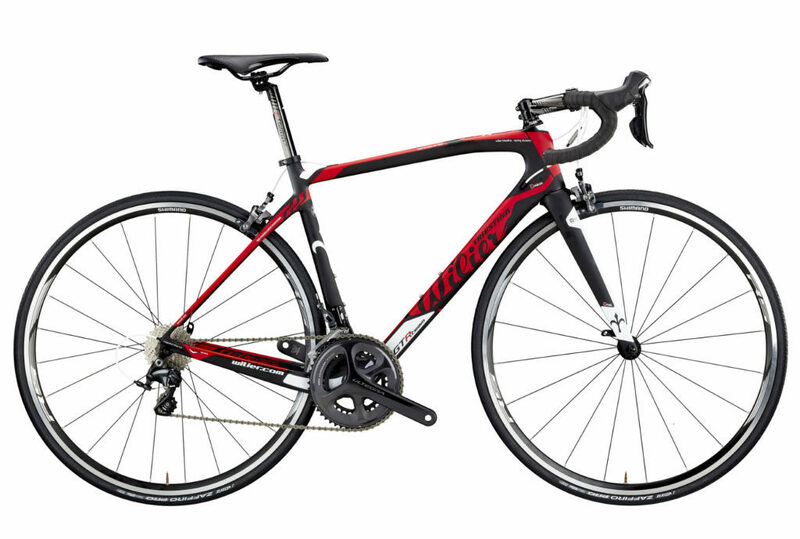 Wilier Triestina Carbon Ultegra 22v. With each bike is included a helmet and a puncture kit (inner tube, tire lever, CO2 or pump). *All prices in the table are in Euro/€, the rent period is from 9 a.m. to 7 p.m.
Do you deliver and pick up bikes? Yes we do deliver and pick up bikes a charge will be applied . Have you got parking facilities? 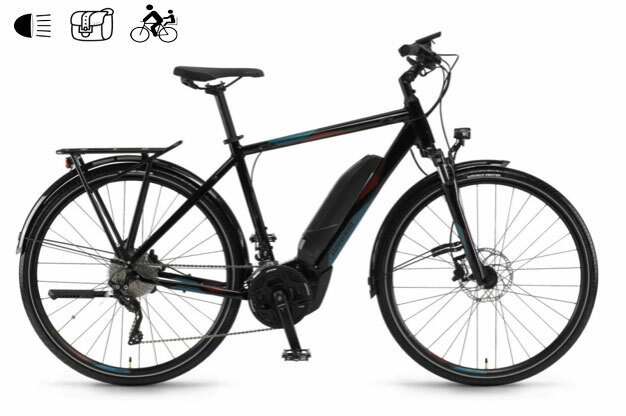 Can I rent a bike for a few hours or half day? 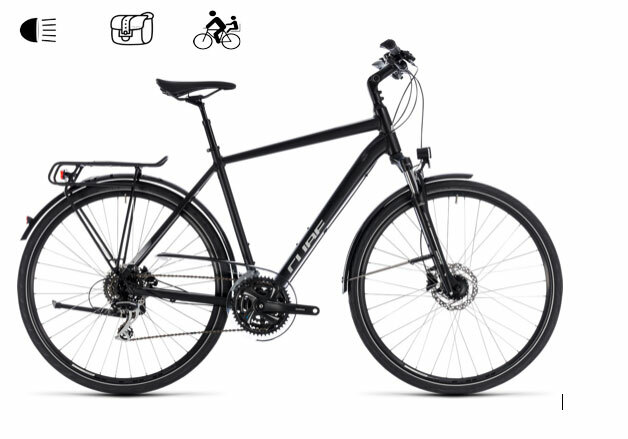 What kind of credentials do I need to rent a bike? A credit card and valid driver license or passport is required for rental . Do you offer helmets and locks? Yes we do, and we require that all participants wear a helmet. Helmets and locks are free with the rental. We recommend that you wear seasonally appropriate clothing, not too loose, and closed-toe shoes. In order to guarantee availability of rental equipment it is wise to make a reservation ahead of time. What happens if the bike has a flat tyre or serious breakdown? We provide a puncture repair kit . If you know how to fix a flat you can continue your trip. Serious breakdowns are rare because our bikes are well maintained . Please contact our workshop for any kind of Assistance . Do you provide rental bike for children? Yes we do mainly Mountain Bikes otherwise we do provide seats for children that weights a max of 22kg. Rent your bike in Colle di Val d’Elsa, in the heart of Tuscan country side, between San Gimignano, Casole d’Elsa, Siena, Volterra and Monteriggioni, we welcome you into our store to offer you our bespoke service. Immerse yourself in the Tuscan countryside, a land full of history remained untouched over time. Bike shop Siena, Gippo Bike rental San Gimignano, Siena.